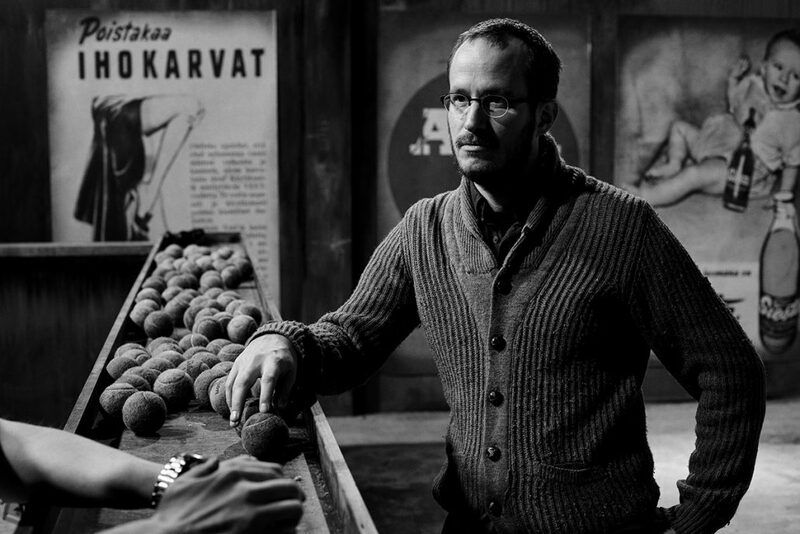 Juho, born in 1979, is a Helsinki based filmmaker. 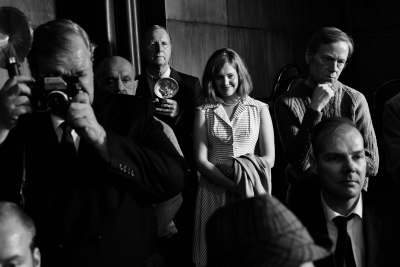 He graduated ELO Helsinki Film School of Aalto University in 2014. Along with his studies Kuosmanen has also acted and directed stage theatre and worked closely with avant-garde opera ensemble West Coast Kokkola Opera. 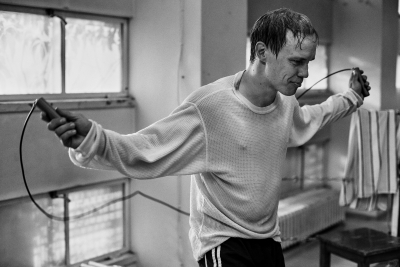 The Happiest Day In The Life Of Olli Mäki is Juho’s first feature length film. He has directed award winning films such as The Painting Sellers (1st Prize in Cannes Cinéfondation 2010 and nominated for five Finnish Film Academy Awards). 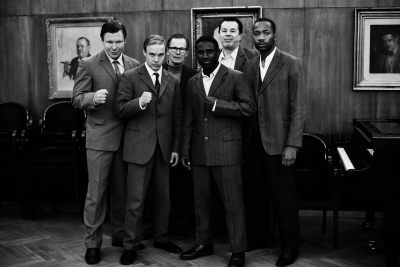 Citizens (Silver Leopard in Locarno 2008) and Roadmakers (3rd price in Cinéfondation Cannes Film Festival).